If you’re one of the few T-Mobile users who picked up a Moto X from Motorola, you’ll be glad to know some kind of software update is incoming. Droid-Life reveals an email sent out to members of the Motorola Feedback Network, inviting them to take part in a preview of a software release. Known as a “soak test”, these software previews help figure out how the OS adapts to real world use and whether there’s anything to iron out before it’s officially launched. As for what kind of software update it’s going to be? We don’t exactly know. But given the fact that the T-Mo Moto X was updated to 4.4.2 in February, we can rule out any major updates. Thankfully, it more than likely won’t be long until the update – whatever it is – gets released to the wild. Did you get the email? What do you think the update will be? 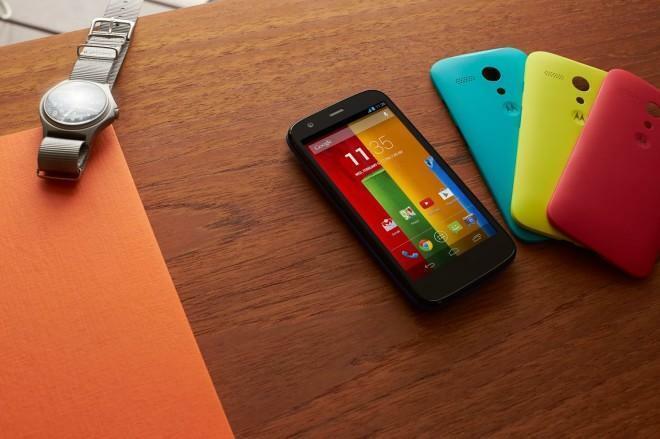 Sorry to be the person who asks this, but why do you have a moto g picture for the moto x article? Does this version of the Moto X have WiFi calling? Due to not being directly carried by Tmo I wasn’t sure if it would. If it doesn’t have it currently that could be what they’re adding.